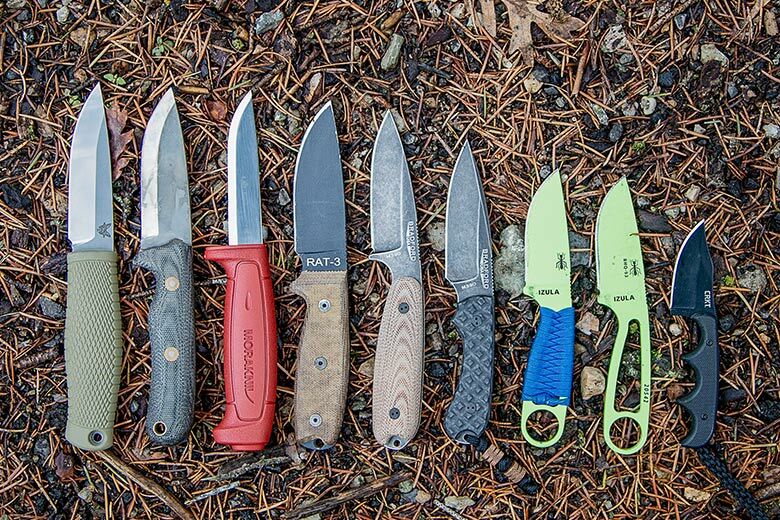 Strong, dependable, rugged; fixed blades have so many characteristics that make a great knife. That said, what is the best way to carry a fixed blade? 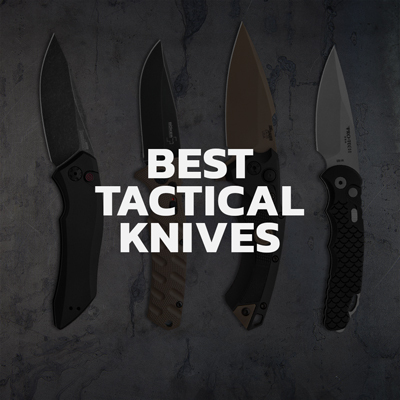 In this guide we’ll break down the best ways to carry a fixed blade, along with some great knife options for each one. Bag carry is traditional, easy, and comfortable. This traditional method makes carrying a fixed blade knife a breeze. It’s great when walking or hiking because the knife will stay out of sight and out of mind, that is, until it’s needed. 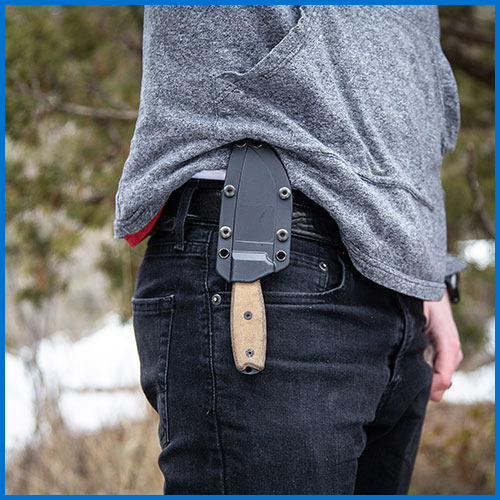 This carry option is ideal as a backup carry for those that can’t be swayed to switch their folding knife for a fixed blade. Or anybody that doesn't love a knife in their pocket. We won't judge. Drop Leg carry is easy, convenient, and useful. 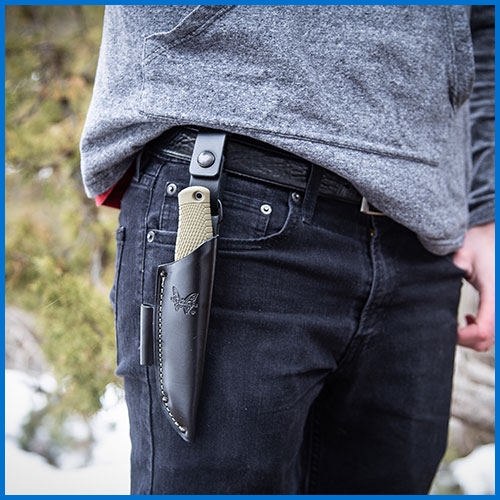 A fixed blade in Drop Leg configuration is great for the easy-going bushcrafter. Those that don’t mind the sheath and knife dangling loosely off the hip. Some don’t like Drop Leg because of the knife not being rigid on the hip, but others love it exactly for that reason. 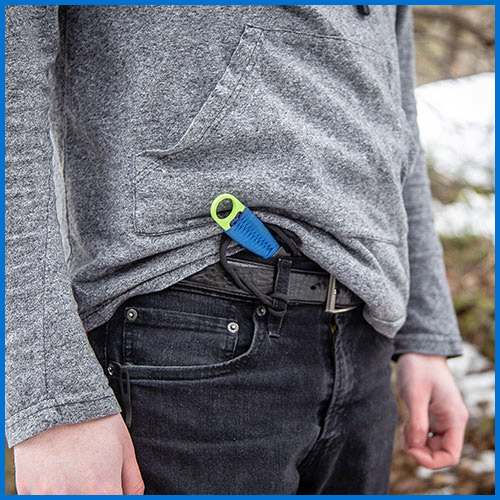 Pocket carry is concealable, convenient, and secure. Pockets are great. 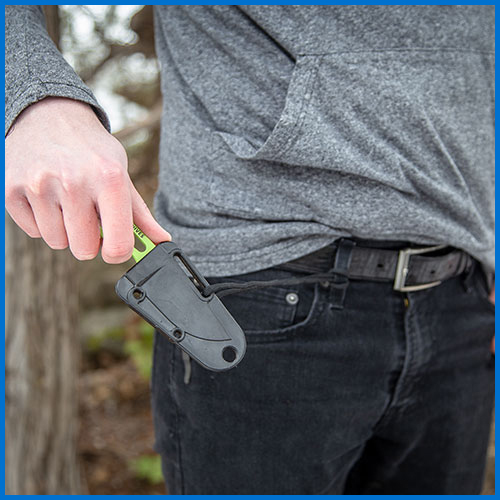 They hold your keys, wallet, phone, pocket knife, and fixed blade! Many that go down the pocket carry path have a static line that’s attached to the knife handle and a belt loop. Or maybe you’re into trendy pocketless pants. No sweat! A static line allows a fixed blade to be stashed in all kinds of carry positions without the fear of losing it. Inside Waistband carry is concealable, secure, and straightforward. Inside Waistband can be an amazing option if you have the right setup. If a fixed blade is slim and small, IWB is great. It’s a good idea to have a static line attached just in case your knife pulls a Harry Houdini and slips through the waistband. Nobody wants a knife falling out of their pants leg. Outside Waistband carry is convenient, quick, and effortless. Outside Waistband Tip-Up. 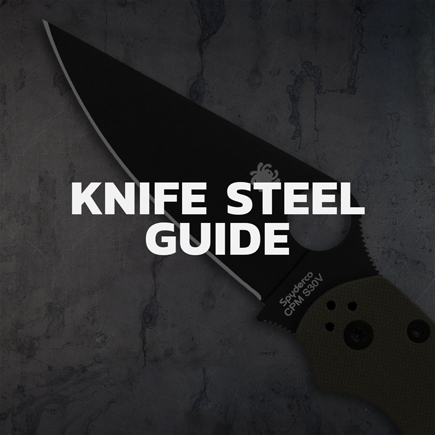 A fixed blade OWB style is as trusty as a Craftsman tool in a mechanic’s hand. OWB is great on the side of the hip and lets the legs move freely and comfortably. The tip-up position allows the carrier to grab the handle and pull straight down out of the sheath. Just like butter. You guessed it, Outside Waistband Tip-Down. 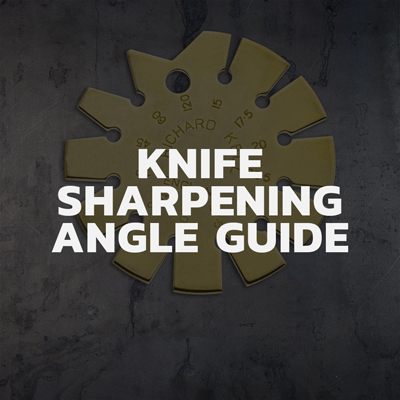 Many knife enthusiasts prefer their folding knives tip-down so that when they’re drawn out of the pocket the knife doesn’t have to be flipped around to be opened. 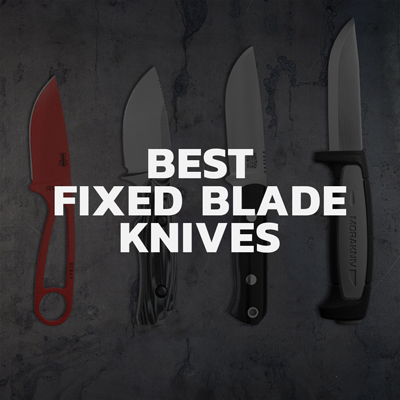 The up/down debate isn’t as intense with fixed blades since the handle can almost always be pulled in every position. 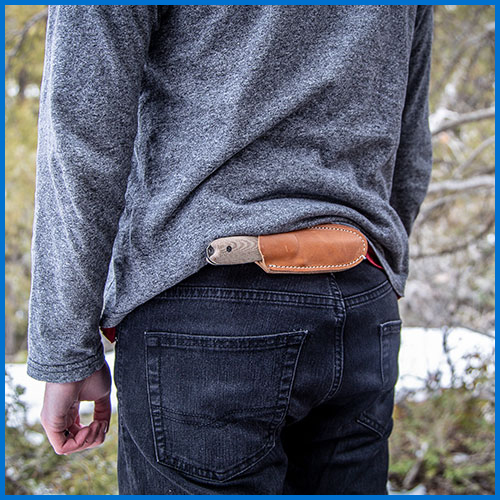 Scout carry is comfortable, concealable, and great for EDC. Eagle scout or not, scout carry is an extremely effective carry position. Scout carry refers to a 90 degree angle on the belt, usually right above the hindquarters or sometimes under the belly button. 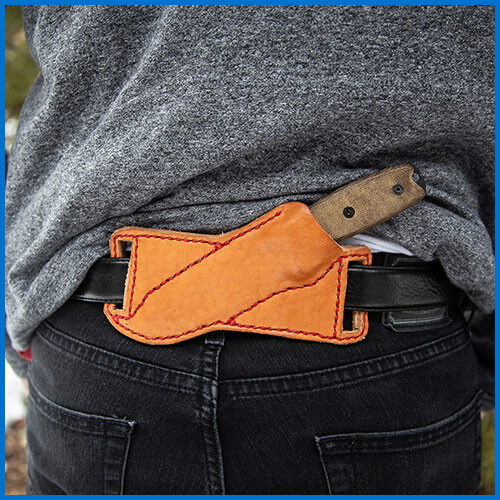 Scout carry is comfortable and easy to draw the knife when needed. It’s easy to see why this carry position is one of the best ways to EDC a fixed blade. Cant carry is useful, concealable, and great for EDC. Cant is usually seen in Scout carry. 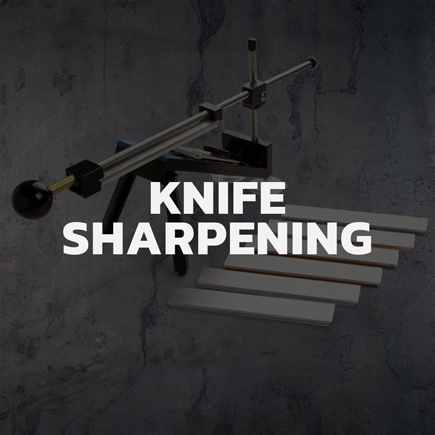 Instead of the knife sheathed horizontally, a Cant is at a slight angle. 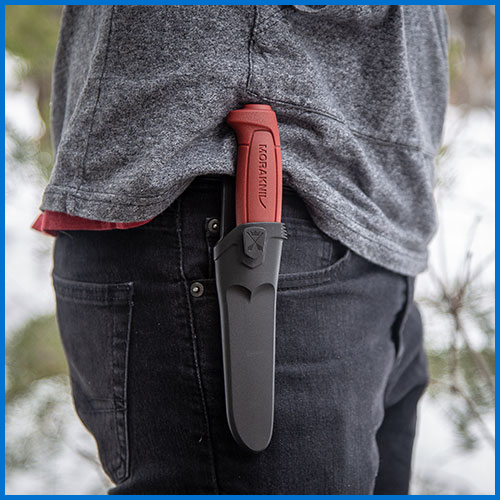 An angled carry can make the fixed blade easier to deploy from the sheath, make it more comfortable to carry, or allow more space for a pack or other gear. 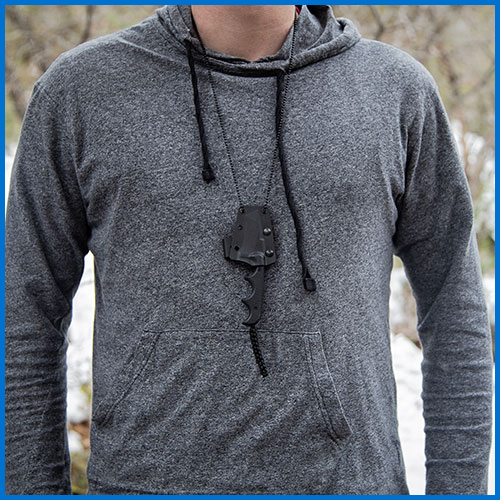 Neck carry is straightforward, secure, and concealable. Rockin’ the gym shorts today? Neck carry is where it’s at. Throw a chain on the sheath for that tactical dog tag look or a strand of paracord will do for the avid outdoorsman. There are tons of small fixed blade options (looking at you, Neck Knives) that are light and can be easily carried around the neck. There you have it, folks. 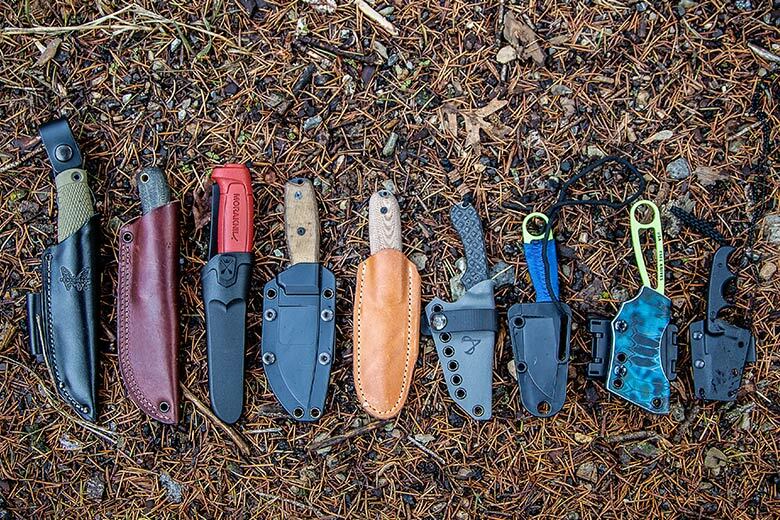 Whether it’s for EDC, camping, or occasional use, there are many ways to carry a fixed blade. A personal favorite of mine and others around these parts is Scout Carry. 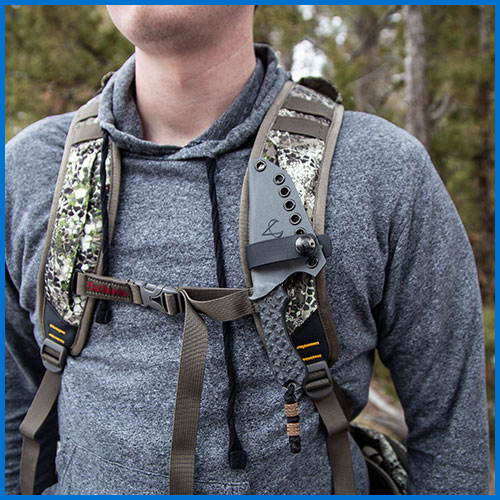 Scout Carry allows all the upsides of carrying a fixed blade along with the range of movement that not carrying one does. 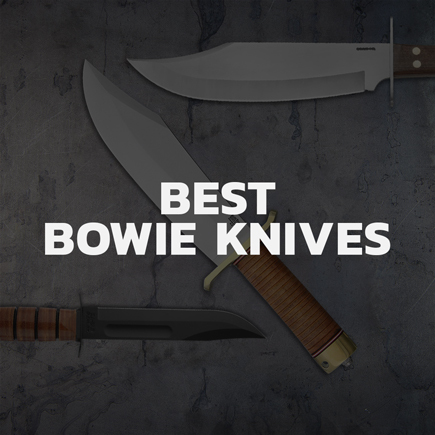 You already know Blade HQ has all the knives. Make it happen, unbox your new fixed blade knife with the sheath of your choosing, and then email me a picture and a few words about what went into your decision (tbrown at BladeHQ.com). We'll feature submissions on our Instagram, Facebook, and Twitter. 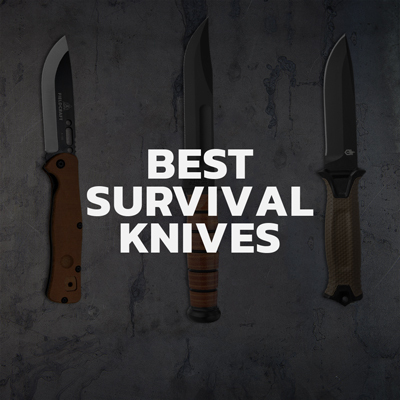 The videos below will answer all of your remaining fixed blade questions, from our bestselling models to the best fixed blades for EDC.